Shivansh has Inhouse capabilities of Engineering and commissioning complete automation system for various industrial processes like Cold rolling mills, Hot rolling mills, Processing lines, Paper mills etc. 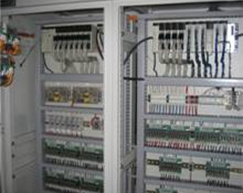 Shivansh has the rare capability to design an automation system using hardware from, Schneider etc. as per customer preference. 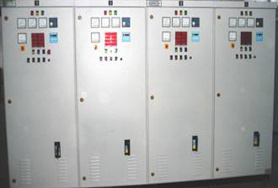 Automation systems executed by Shivansh include systems involving multiple PLC CPUs, Remote I/O stations, multiple HMIs, communication with third party devices like drives, meters etc. Manufacturers of top fully automates product, PLC Based Automation Systems.That give you feel of latest and fast technology. 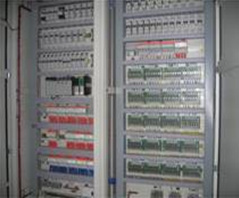 Using intelligent motor protection Relays with Profibus/Ethernet communication for monitoring motor operating parameters and fault alarms.